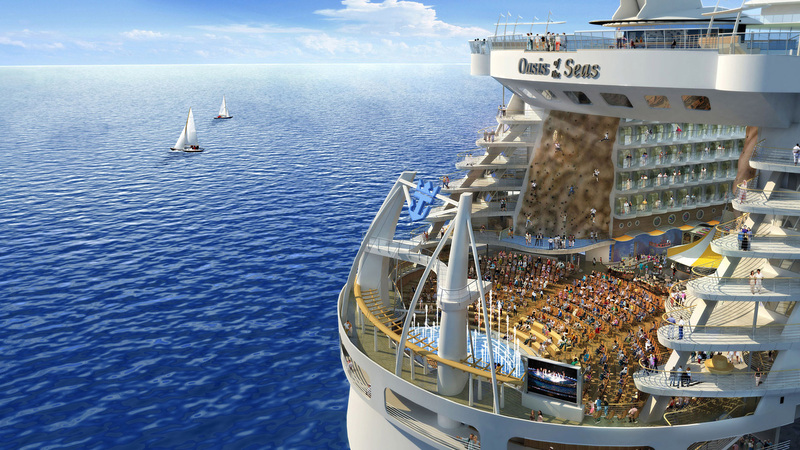 What is the largest cruise ship in the world? 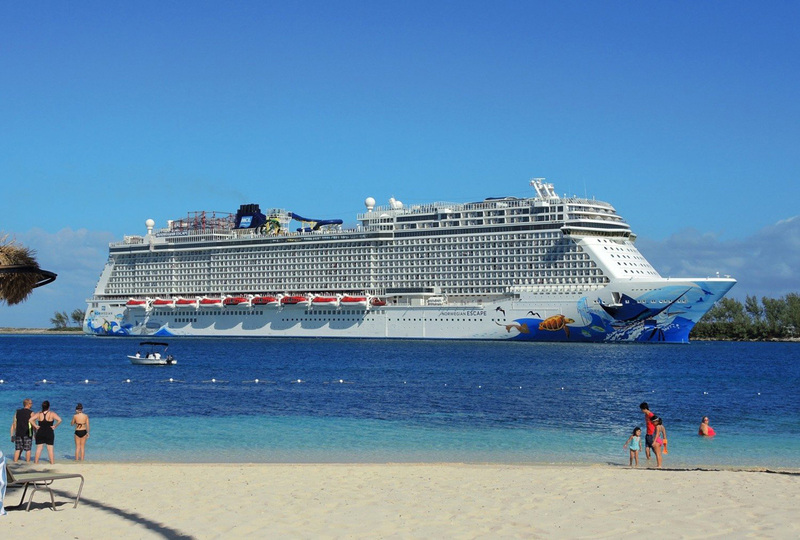 If you have this question then in this review you will find out about ten world’s largest cruise ships which are absolutely leaders in 2019 by gross tonnage, weight, measure of volume and of course by the length – from ship’s bow to stern. These unrivaled mega-ships are real floating cities – the biggest ones are able to comfortable carry up to over 5 thousands of passengers inside over 2000 of suits! On the deck there is everything you need and even more: bars, restaurants, boutiques, huge pools, water attractions, cinemas and even golf courses. The endless stretch of the blue ocean, azure skies overhead, the wind, the sunshine- nothing beats the bliss of traveling on a luxury cruise. Cruise ships have become bigger and grander over the years, dominating the better part of the tourism industry ever since the Titanic. 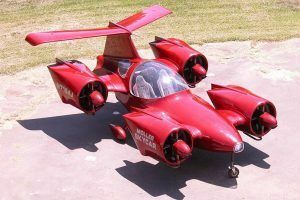 2019 is the year for these massive vessels introducing new and improved technology that would leave you spell-bound for sure. Welcome the upcoming year on the cruise, sailing underneath the stars and fireworks while sipping on champagne. This is the most memorable way to travel to faraway lands, soaking in the sights, sounds, and fragrances of the waters and ports e route. 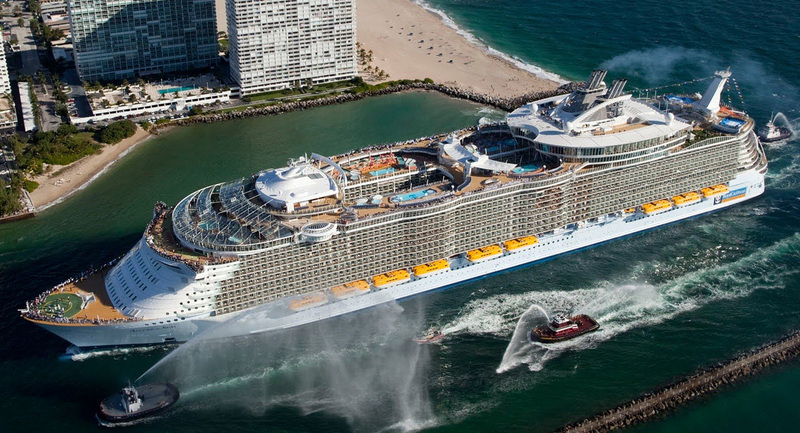 Here is a list of the top 10 largest cruise ships from around the world that you can check out. 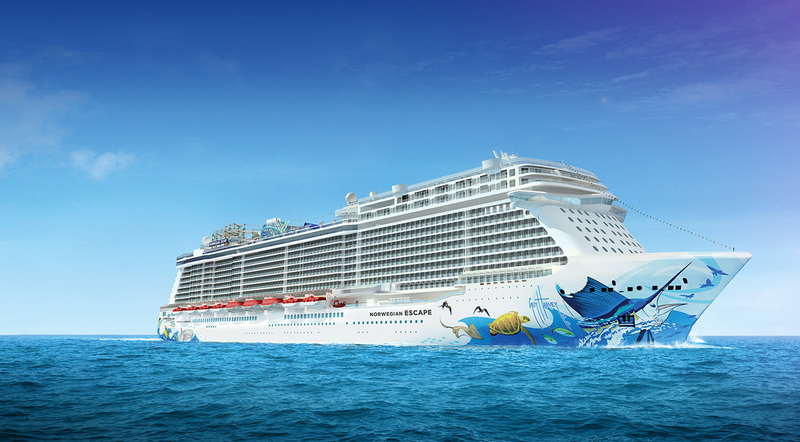 Plan your perfect escape from the dull monotony of your routine life and sail on the Norwegian Escape cruiser this coming year. 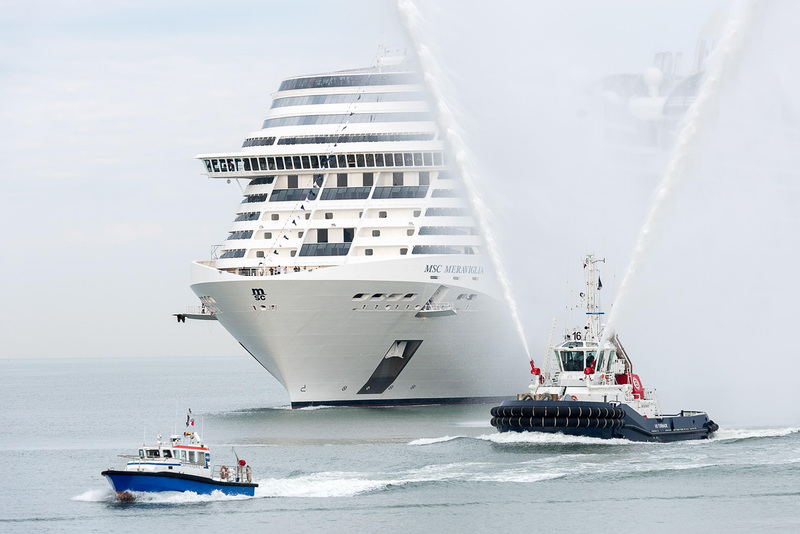 The cruise is the second vessel under the Breakaway Plus class owned and operated by the Norwegian cruiser company. Built by Meyer Werft in Papenburg, Germany, this ship had its first voyage in 2015 from Hamburg to Southampton. 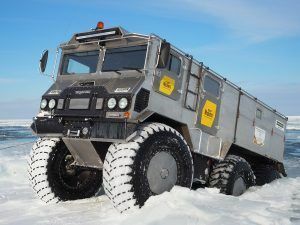 Weighing about 165,157 GT, the cruiser is a lot lighter and smaller than her sister Joy and hence not very suitable for long trips. Her first trans-Atlantic voyage crossing Miami lasted an entire year offering guests a seven-night stay at the Caribbean islands. Escape has its homeport in Miami, and from there it is planning to venture out to Tortola, British Virgin Islands; St. Thomas, U.S. Virgin Islands; and Nassau, Bahamas. The framework, though a lot smaller, is designed in a similar way as its sisters Bliss and Joy are. 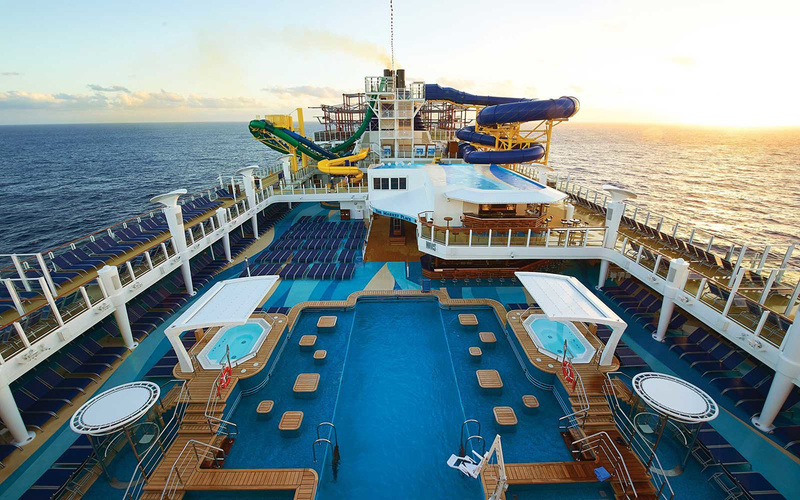 There are over 2,000 staterooms that can accommodate over 4,000 guests easily. Also, there are clubs, bars, restaurants, pools, theatres, decks, and balconies all over the cruise providing plenty of entertainment to its inhabitants. 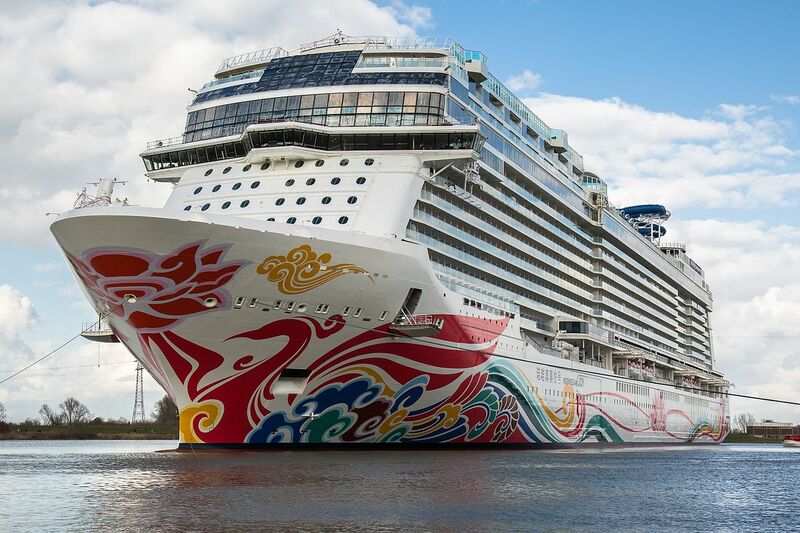 Norwegian Joy is a part of the Breakaway Plus class owned by the Norwegian Cruise Liner, a well-renowned company in the industry. 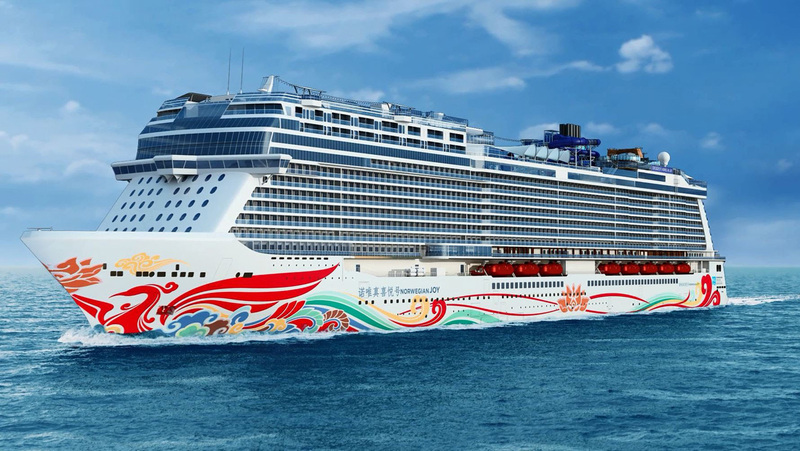 Norwegian Joy and her sister Norwegian Escape are both parts of the same cruise line and were launched sometime in 2015. Joy weighs about 167,725 GT and is 333.46 ft long, having the capacity to accommodate almost 3,880 passengers at a time. 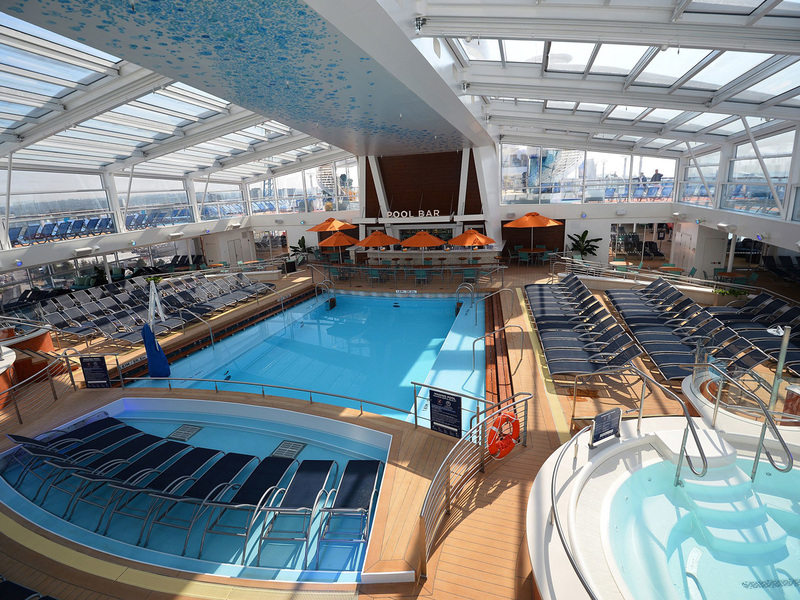 The cruise was designed by Meyer Werft in Papenburg, Germany catering specially to the needs of the Chinese market. One of the main reasons for this is that Joy has a godfather, a Chinese singer Wang Leehom, rather than a godmother for a patron. Joy will be moved to the new home ports in Tianjin and Shanghai soon. There’s another cruise named Norwegian Bliss that will be introduced in 2019 and following the footsteps of her elder sisters Joy and Escape. There have been reports that the cruise would be repositioning to Dubai. However, the other ports of this maiden voyage are still not disclosed to the public. Joy is pretty spacious and powerful having 5 main engines to propell it on the sea. 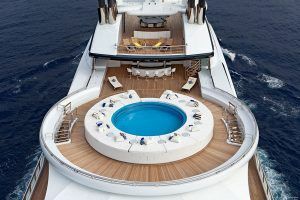 The framework features over a thousand staterooms, theatres, spas, pools, bars, nightclubs, gyms, decks and eating places where you can spend your time. Ovation of the Seas is the third and final ship in the Quantum class series and outweighs the Freedom-line of cruises by almost 14,000 GT. 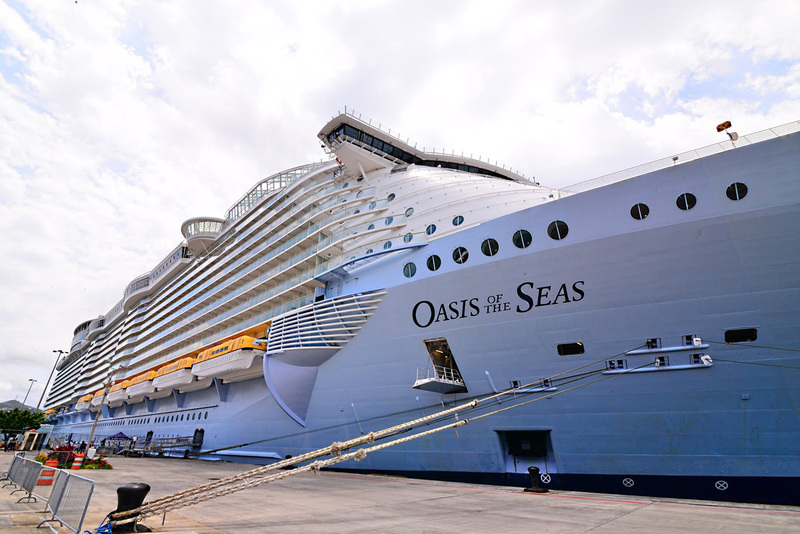 It is the second largest of the passenger ships, weighing 168,666 GT and was manufactured by the Royal Caribbean, coming next only to Oasis. Ovation starts her journey from Tianjin during the summer months and lands up in Sydney for the southern summer. The entire framework of the cruise is pretty much like the other ships from the Quantum class, except that Ovation is a bit smaller (by a couple of meters) when compared to the other two. The Ovation is a part of the Project Sunshine as well and features over a thousand staterooms, some of which have decks, balconies while others are equipped with huge windows and wheelchairs for the elderly or handicapped guests. There is no dearth of entertainment while you are here, check out the theatres, spas, bars, casinos, nightclubs, pools, a sports centre, an art gallery, an observation deck and restaurants to name a few venues. Ovation started out on a 52-day Global Odyssey cruise from Southampton sometime in 2016, its ultimate destination being Tianjin, China. In the beginning of 2019, the cruise is planning to reposition in Sydney and then venture into a 7-day trip to Alaska. 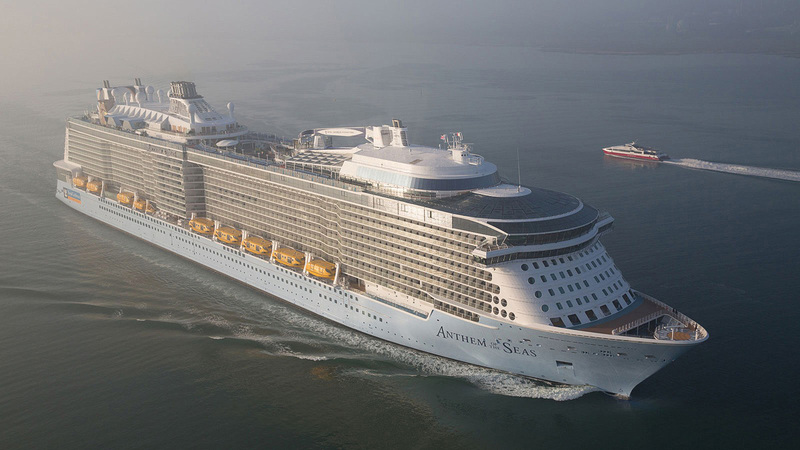 Anthem of the Seas is the second largest ship of the Quantum-class cruise liner that surpassed the Freedom cruise line by almost 14,000 GT. 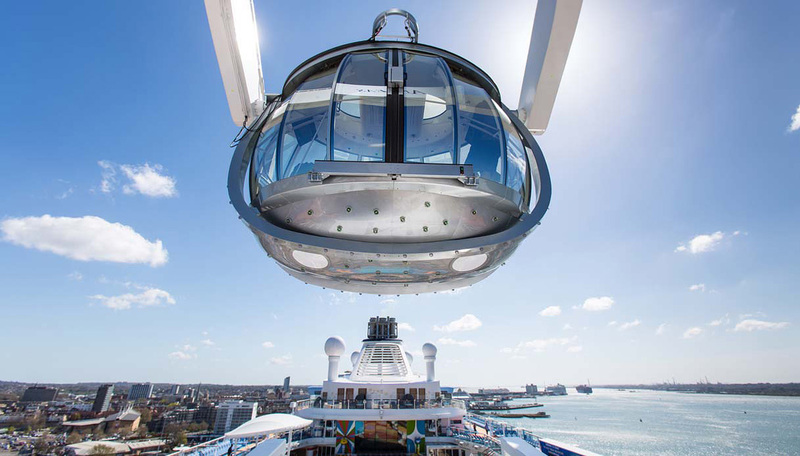 Owned by the Royal Caribbean International, the Anthem was constructed on April 10 th and christened on April 20 th, 2015. 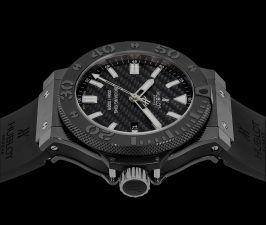 It was built in Meyer Werft shipyard in Papenburg, Germany and delivered in the Fall of 2014 under the Project Sunshine. Anthem first set sail from her homeport in Southampton, England in 2015 to prepare for her European Summer voyage. It was during this trip that she was officially christened by Emma Wilby, a British travel agent. The maiden voyage was an eight-night cruise to Spain and France. From there, the ship traveled to the Mediterranean, Northern Europe, and the Canary Islands. During November, the cruiser operates 7-12 night itineraries to the Caribbean and Bahamas from Cape Liberty in Bayonne, New Jersey, United States. 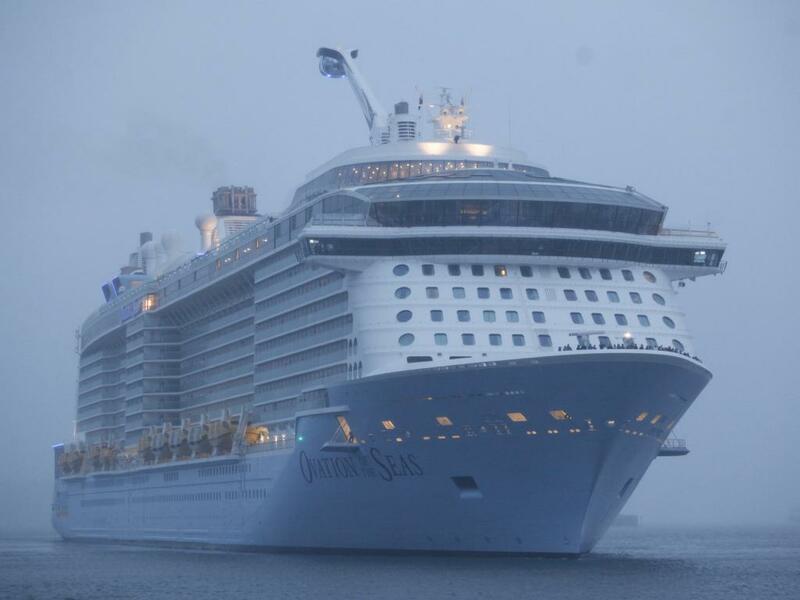 Anthem of the Seas has a gross tonnage of 168,666 GT, very similar structure to that of the Quantum ship. 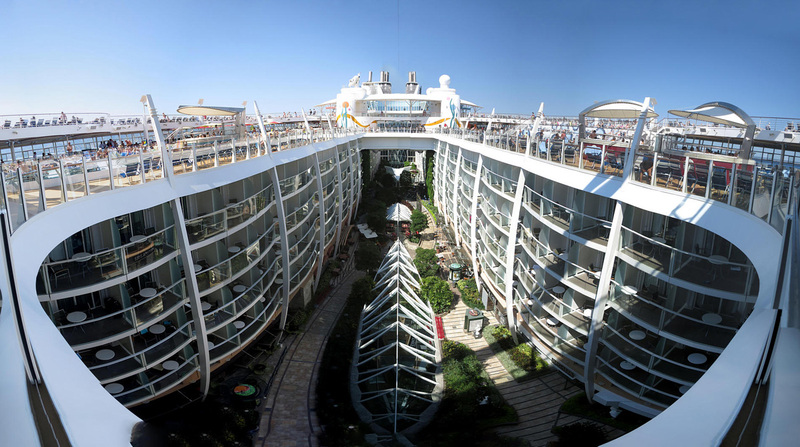 There are 16 staterooms, 8 of which have open balconies. The staterooms cater to all the needs of the guests; some of them are even equipped with wheelchairs for supporting people who have some handicap. Other than that, there is a sports court, an observation tower, wave pools, bars, theatres, casinos, dining spaces, and plenty of lounges to relax around. 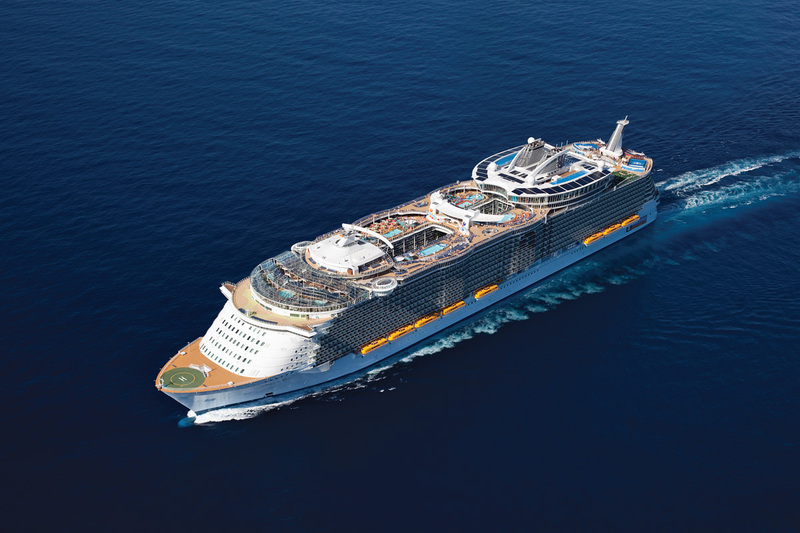 Royal Caribbean Cruise has launched quite a number of cruise liners that sail all over the Atlantic Ocean and the Caribbean belt. We have already discussed the Oasis series and mentioned the Freedom-class cruises (albeit briefly). 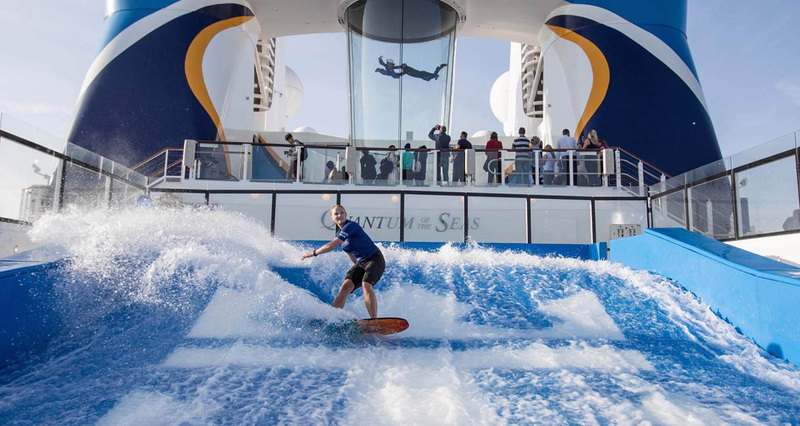 The Quantum of the Seas is a leading ship of the Quantum-class cruises that surpassed the Freedom line. It is the second largest passenger ship that weighs 140,00 GT heavier than its preceding cruise liners. Quantum, weighing 168,666 GT was a part of Project Sunshine and was constructed in the Meyer Werft shipyard in Papenburg, Germany. Quantum of the Seas spent her initial years sailing around Cape Liberty in Bayonne, New Jersey, United States, before finally returning to her homeport China in May 2015. After 2015 however, the cruise ventured out to far-reaching routes and sailed three to eight itineraries throughout the year, from Shanghai to Japan and Korea. She reached Hong Kong sometime on June 10 th 2015. 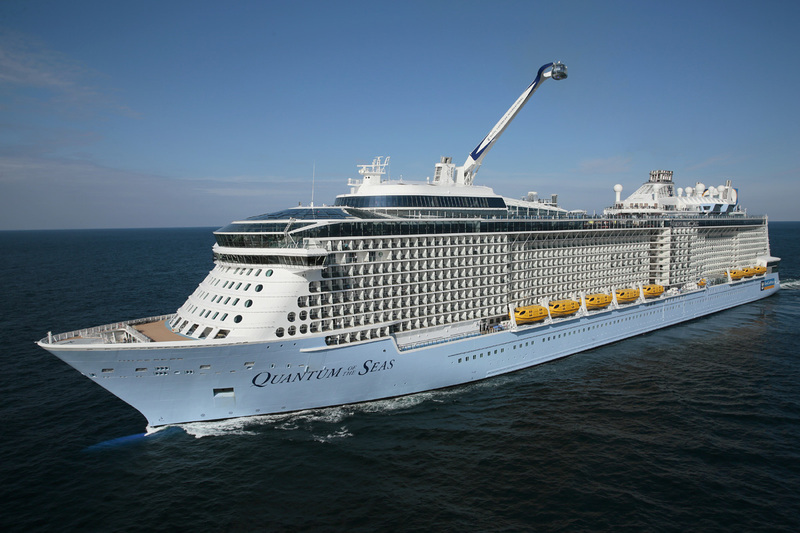 Quantum of the Seas was named on November 14 th, 2014 by the American actress and singer Kristin Chenoweth. 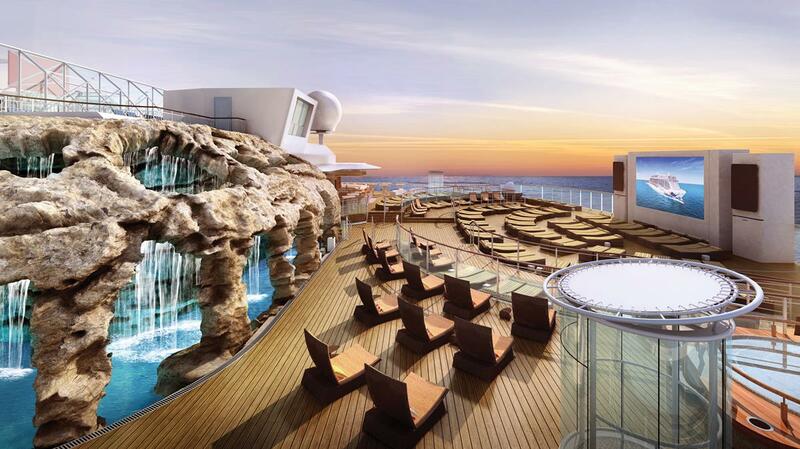 The cruise features 16 passenger decks, 8 of which have balconies overlooking the ocean. Other than that, there are 2090 staterooms, double storeyed loft suites, studios, restaurants, casinos, bars, a music hall and even a Kung-Fu themed noodle bar on the pool deck. 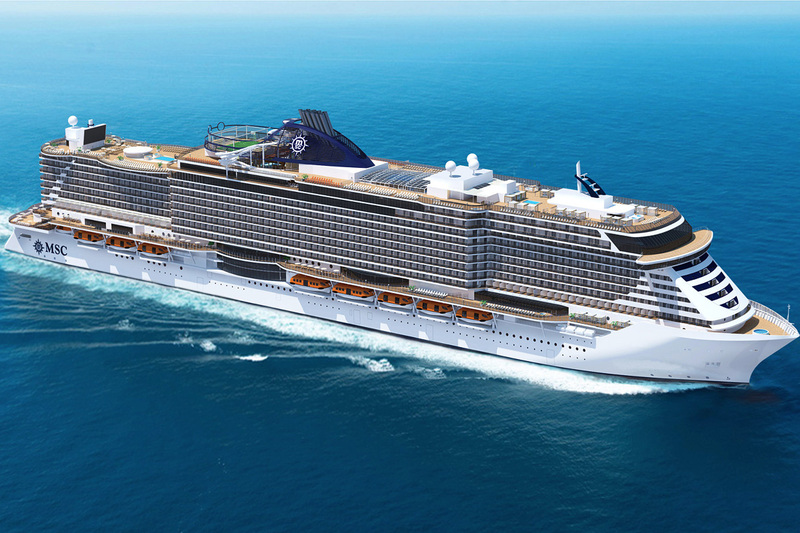 MSC Meraviglia is the leading ship of the Vista Project vessels owned and operated by MSC Cruises company that made its debut only recently in June 2017. It was constructed in Chantiers de l’Atlantique shipyard in St. Nazaire, France. Weighing almost 171,598 GT, Meraviglia is considered to be the 4 th largest cruise ship coming second to only the Oasis-class cruise liner by the Royal Caribbean. The ship initially was confined to sail around the Mediterranean, covering Malta, Barcelona, Marseille, Genoa, Naples, Messina, Civitavecchia and Palermo in her inaugural season. 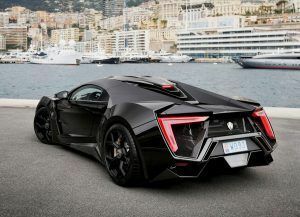 It does plan on venturing out to other areas including Miami and other parts of the Caribbean sometime during the fall of 2019. 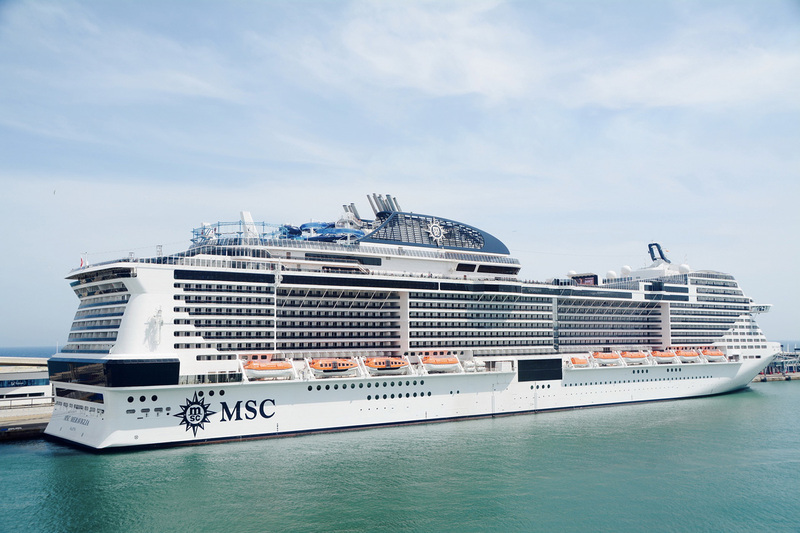 The MSC Meraviglia can house about 4,500 guests at a time, though news of an expanding the design of the ship has been making rounds in the tabloids. Meraviglia is large enough to offer a complete vacationing experience to travelers within the cruise itself. 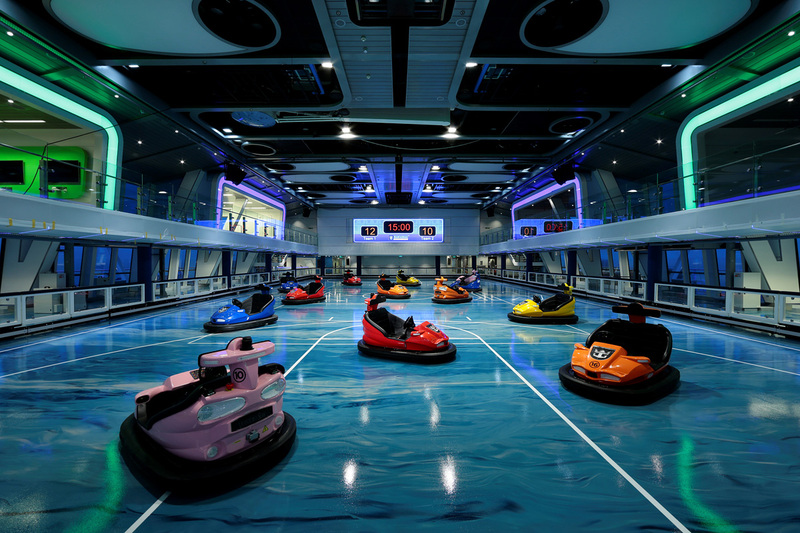 The promenade features an LED roof, then there is Water Park, 3-4 water slides, a Himalayan rope course, two theatres (one located at the back of the ship) over 10 restaurants and a luxury spa. Oasis of the Seas is perhaps the oldest of the Oasis-class cruise ships that have now been eclipsed by her two sisters (first Allure and then Harmony). As a part of the Royal Caribbean Cruise, she was constructed sometime around 2007 and finally set sail 2 years later in November 2009. Initially, the cruise was designed to accommodate 6,000 passengers; the capacity has gone down since. The Oasis-class cruises were preceded by the Freedom-class (also owned by Royal Caribbean), to become the largest cruise ship in the world back then. Oasis, like her sister Allure, was a part of the Genesis Project and was christened on the basis of a contest held in 2008. The gross tonnage of the cruise is 225,282GT (same as Allure), the wide hull measures 31ft and is large enough to maintain the balance of the heavyweight ship without increasing the draft. Moving on to the amenities provided, the cruise features spacious luxury suites, two-loft rooms and huge balconies that provide a 360-degree view of the ocean. Other than that, there is a casino, a mini-golf course, multiple night clubs, a karaoke bar, 5 swimming pools, volleyball courts, theme parks, nurseries for children, and several comfy lounging areas. 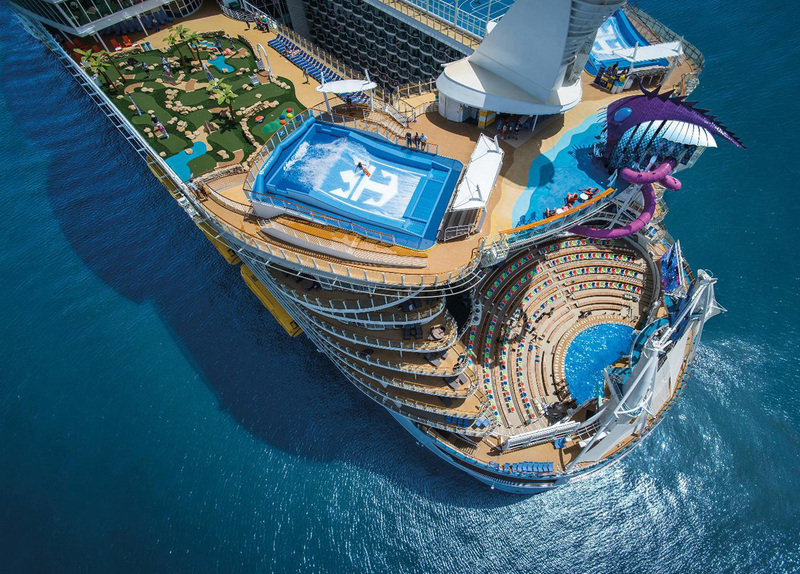 Allure of the Seas is an elder sister of the Harmony cruise line owned and operated by Royal Caribbean International. 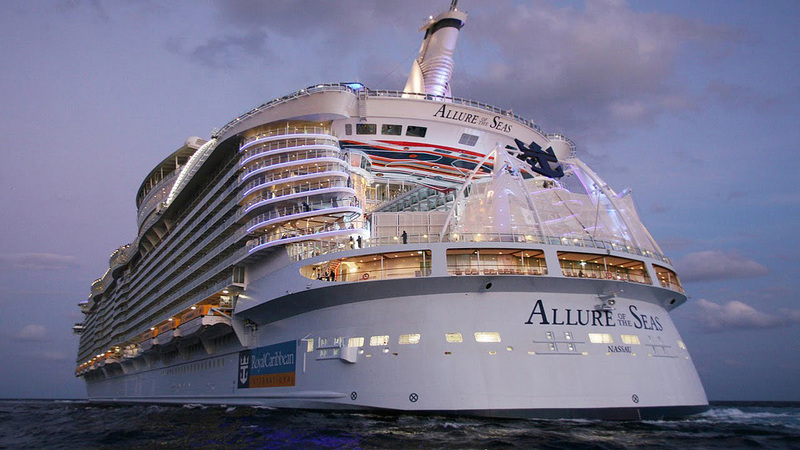 MS Allure is again an Oasis-class cruise that was considered to be the largest passenger ship until 2016, i.e. before the Harmony was introduced. The cruise liner was designed as a part of the Genesis Project at the Perno Shipyard, Turku, Finland. She was christened sometime in the May of 2008 after a contest was held to name her and her sister Oasis (which we would be talking about next). She finally set sail on 10 th November 2009 and was out on the seas all year round in the Caribbean region, becoming the first ship to sail throughout the season. Allure of the Seas is the same length as her sister Oasis, measuring about 360m (technically Allure is 2m larger owing to the changes in temperature at the shipyard). The gross tonnage of the framework is almost 225,282 GT, featuring a double-storeyed dance hall, a theatre, an ice-skating rink, 25 dining halls, a Starbucks and about 7 distinct “neighborhoods” or activity areas. 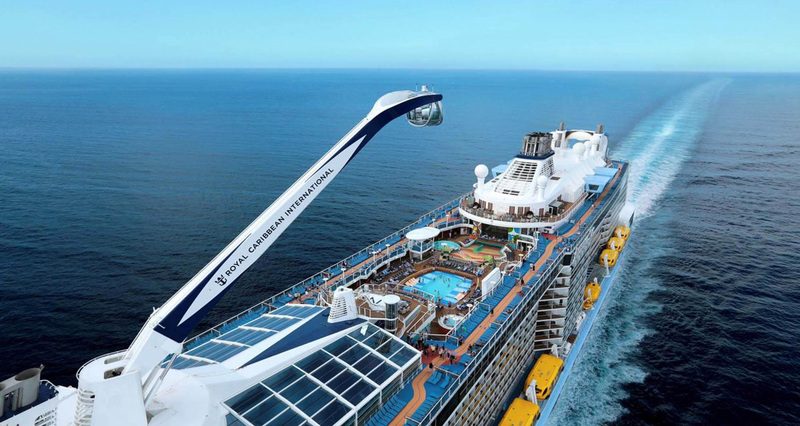 Royal Caribbean Cruise happens to be among the most popular of cruise liners that have introduced loads of luxury ships that cater to the elite. 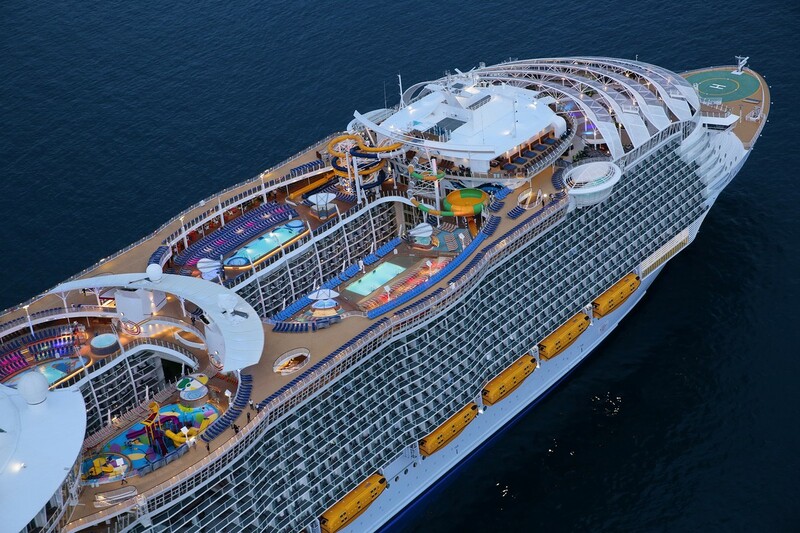 The Harmony of the Seas was built by STX France Chantiers de l’Atlantique shipyard in Saint-Nazaire and is considered to be one of the finest Oasis-class cruise ships in the world. Weighing about 226,963 GT, she is definitely the largest passenger vessel today. It first ventured out into the sea on May 15th , 2016. Her first destination was Southampton, England and it was only by 23 rd October that the cruise finally crossed the Atlantic. The initial voyages weren’t much of the hit among the passengers as most complained about the lack of hot water, bad service at the restaurant and other issues. 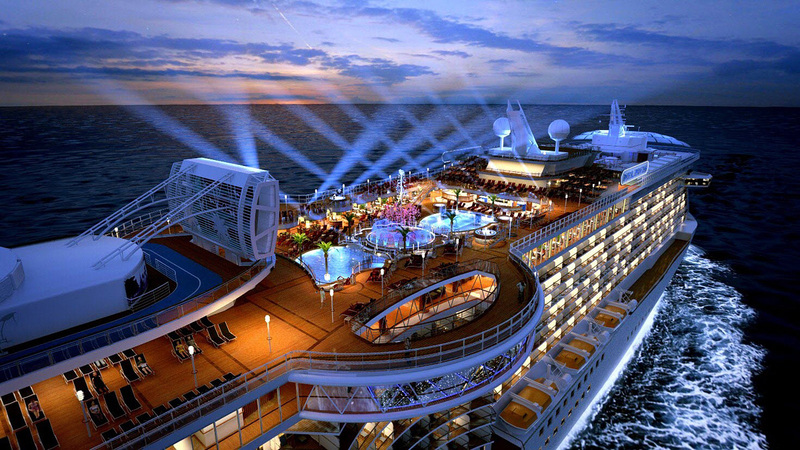 However, the quality of services improved drastically once the overall construction of the cruise was completed. 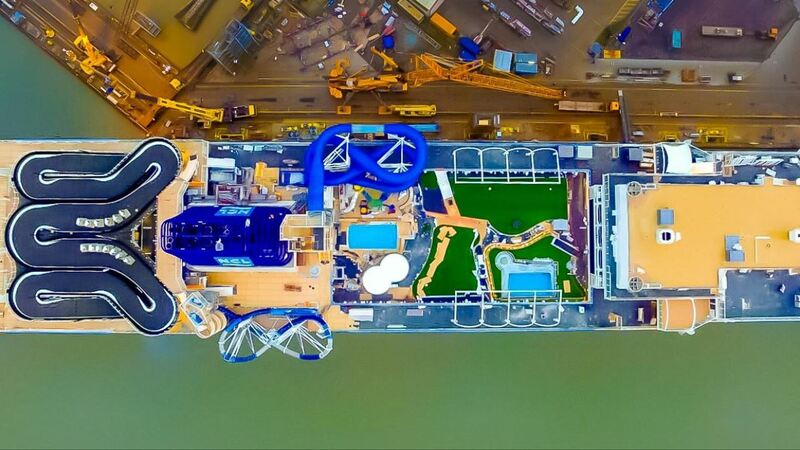 Harmony of the Seas has a total of 2747 staterooms that can house more than 5000 guests at a time. The suites are well furnished and equipped with the floor-to-ceiling screens that give you a picturesque view of the surrounding waters. Other than that, there is a Vanity Spa, Splashaway Bay Waterslide for children, a Casino Royale, an aqua theatre, a royal theatre, 4 swimming pools, 10 hot water Jacuzzis and more. NO, NO, NO the gross tonnage of a ship is NOT its weight, it is a measure of cubic capacity of the hull and superstructure, thats why many sites compare gt/passenger as that illustrates amount of space per passenger. Very interesting article .. 226,963 GT and floating on the water.